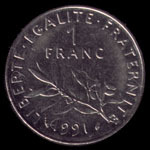 Centime is French for "cent", and is used in English as the name of the fraction currency in several Francophone countries. The CFP franc is the currency used in the French overseas collectivities of French Polynesia, New Caledonia and Wallis and Futuna. 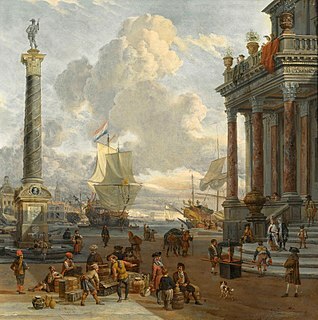 The initials CFP originally stood for Colonies Françaises du Pacifique. 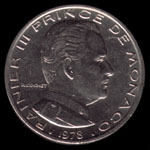 This was later changed to Communauté Financière du Pacifique and then to the present term, Change Franc Pacifique. The ISO 4217 currency code is XPF. A currency union involves two or more states sharing the same currency without them necessarily having any further integration.